Kristaps Porzingis's attorney is addressing accusations that his client raped a woman in New York City over a year ago. According to a report published by the New York Post, the accuser's yearlong wait to report the crime rested on the shoulders of a hush money package she was hoping to garner from the former Knicks forward, believed to be close somewhere in the range of $68,000. 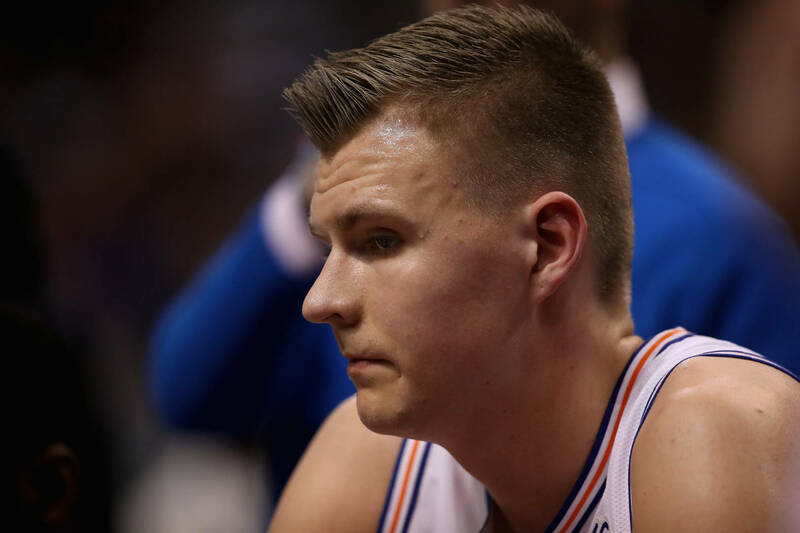 "We are aware of the complaint that was made against Mr. Porzingis on Friday and unequivocally deny the allegations," Porzingis' attorney Roland Riopelle told the press. "We made a formal referral to federal law enforcement on Dec. 20, 2018, based on the accuser's extortionate demands. We also alerted the National Basketball Association months ago, and they are aware of the ongoing investigation of the accuser by federal law enforcement."